My team and I are eager to help you accomplish your goals! Originally from the Sandhills of North Carolina, Kory decided to officially call Charleston home in 2009. Kory graduated from the Walker College of Business at Appalachian State University. With a focus on entrepreneurship and business development, Kory’s excitement in creating the “best customer experience possible” began at a young age. Kory loves living in the Low Country and all that the area has to offer. From fishing and kayaking to the twelve month tennis season, you can always find Kory outside doing something in his free time. Kory resides on James Island, just a short bike ride from eclectic beach town, Folly Beach! 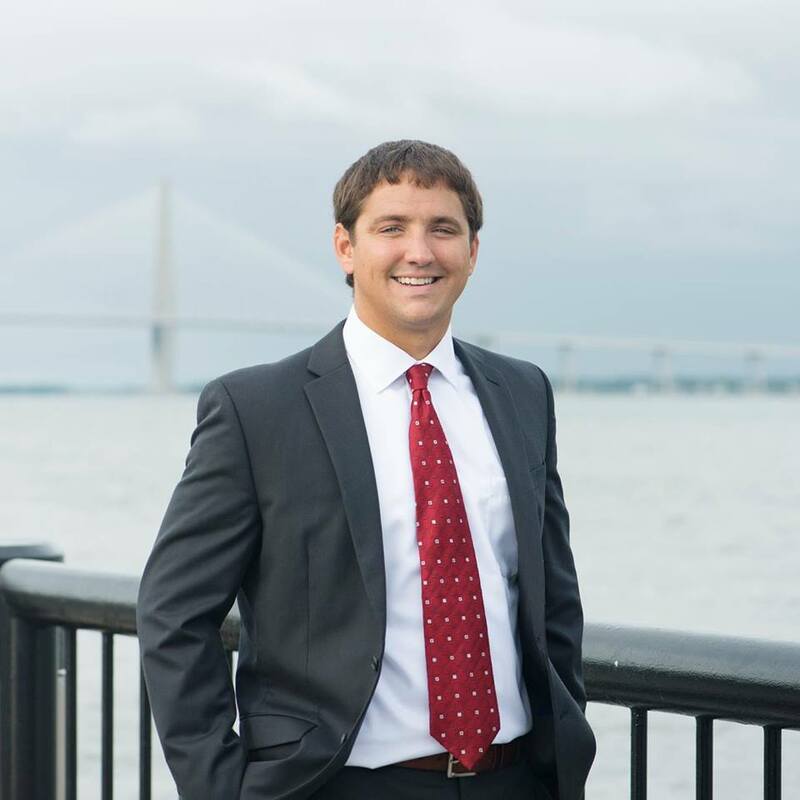 Kory is also the lead listing agent and team leader at the Charleston Property Group.The Charleston Property Group is one of the top producing Boulevard Company teams. Recognized as “Charleston Realtors of Distinction”, The Charleston Property Group team is in the top 10% of sales producing Charleston Realtors. The Charleston Property Group’s mission is centered around three main points: Always conducting our business with the highest degree of integrity – Ensuring that we have the best knowledge of our local real estate market – Delivering our clients results that align with their goals. We understand that buying or selling a home is more than just a transaction: it’s a life-changing experience. That’s why our team of highly-seasoned real estate professionals is dedicated to providing exceptional, personalized service for all of our clients. We take great pride in the relationships we build and always work relentlessly on the client’s behalf to help them achieve their real estate goals.